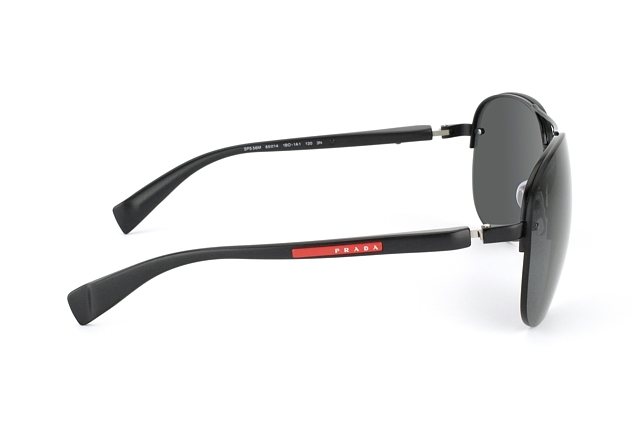 With these sleek sunglasses, Prada Sport have used all of the design expertise to blend superb aesthetics and sporting performance. Enjoy the sunshine and stay active while protecting your eyes this season. 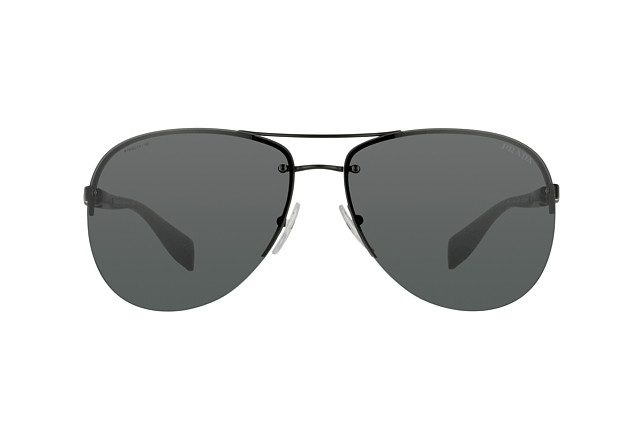 These Prada Sport sunglasses have ultra-thin frames that have been made from a combination of plastic and metal, providing plenty of strength and flexibility. The grey lenses look superb and provide good clarity of vision, while these glasses also weigh only 27g - ideal for cyclists, runners or anyone who wants to relax in the sunshine. UV filters add essential protection as well. 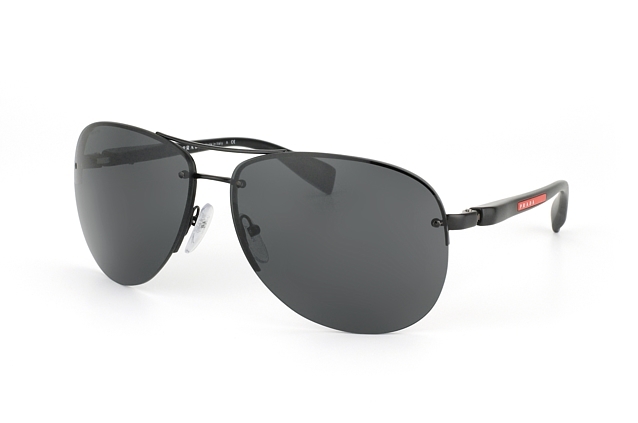 Stay protected from the sun and enjoy yourself to the full by having a sporty pair of sunglasses available at all times. At Mister Spex, we have designs from all of the world's major vision brands, so check out our online catalogue and find a pair that suits you today.